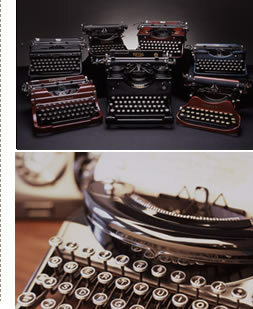 myTypewriter.com - Your source of classic typewriters, supplies, accessories and information. Your feedback is very important to us. For fast customer service, please email us at info@mytypewriter.com or fill out the form below, making sure to select a topic from the pull-down menu. For your convenience, we have compiled a list of frequently asked questions to help you answer your questions. Please read our FAQs first before making a general inquiry. Thank you!